As a Licensed Professional Counselor, I've counseled adults and adolescents for many years, regarding a wide range of issues. I received my undergraduate degree at The University of Texas at Austin, and a Master of Arts in Counseling at Loyola Marymount University. Besides private practice, my background includes mental health care management (HealthNet), and high school counseling (Ursuline Academy, The Parish Episcopal School). 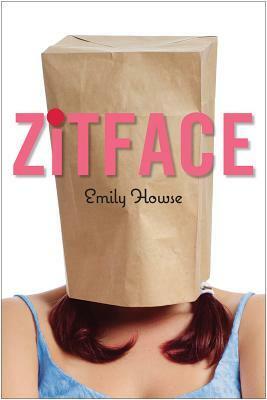 I also wrote a young adult novel titled ZITFACE, featured in Scholastic book fairs nationwide.